Colorado's oldest and largest garden and home show is February 24-March 4, 2018 at the Colorado Convention Center. More than 50,000 attendees at the Denver region's most prestigious event. living. Make sure you visit us at booth #1223 . 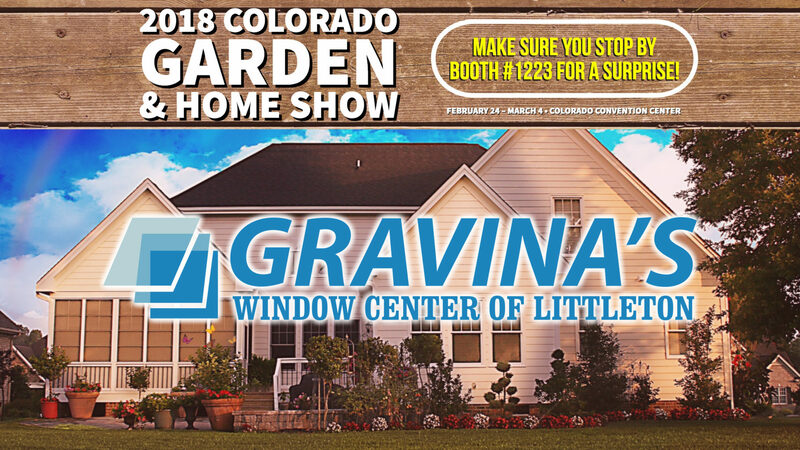 The largest home show in Denver, Colorado, this show features landscaping companies, remodeling contractors, interior design companies, and more, at the Colorado Convention Center. 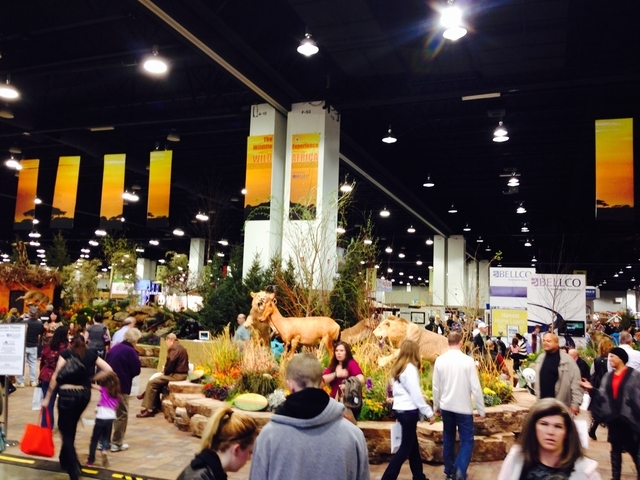 "Colorado's oldest and largest garden and home show!"